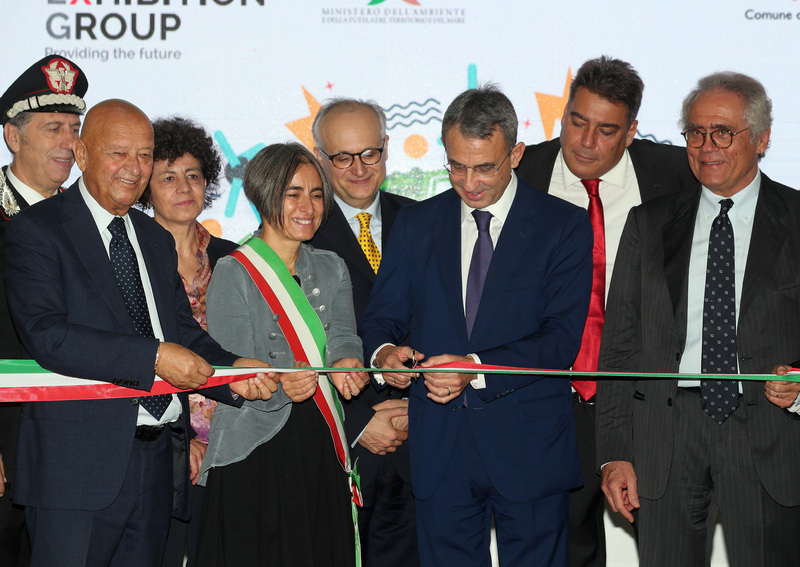 The International Trade Fair on Material and Energy Recovery and Sustainable Development (Ecomondo 2018), organised by the Italian Exhibition Group (IEG), concluded its events in which international and emerging companies in the field of energy and sustainable development contributed with visitors amounting to 20,000 people. The participating institutions presented their most prominent innovations, international businesses, and scientific contents towards shifting to a green economy, as well as seminars with organisations that have already taken the road to combine the products and services available for smart cities over four days. 115 countries participated at the Rimini Expo Centre on 129,000 sqm. About 70% of the participants were from Europe, and 9% were from the Mediterranean basin, with the active participation of China, and the Russian Federation. Many industrial and scientific contents were presented, as well as the most advanced European programmes on the waste cycle, renewable energy, the European strategy on plastics, management and exploitation of water resources and soil treatment, development of sites and port areas, prevention and management of hydrogeological hazards, emissions control and energy efficiency. Moreover, several events were held. Ecomondo hosted the European Summit on Phosphorus, which focused on the Executive Agency for Small and Medium-sized Enterprises (EASME) projects and investments aimed at recovering from sludge cleansing. The EU presented 38 projects funded through four different community programmes, while major interest was granted to the business opportunities in the Middle East, North Africa, and sub-Saharan Africa. The EU focused on investment prospects in Morocco, and there was an emphasis on plants to produce renewable energies. The focus was also on the development of green jobs in Canada. 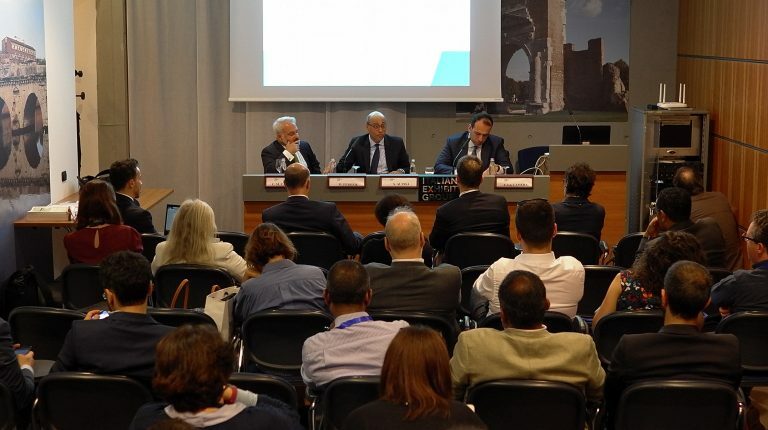 During the four days, Italian Minister for the Environment Sergio Costa, and several members of the government were interlocutors of the industrial system and the scientific community. They received a unanimous request to prioritise the institutions on the agenda of the National Plan of the Ring Economy, which was founded on public-private sector partnerships. The IEG also showcased the strength of the Italian system, proven by figures of the CONAI report (67.5% of the packaging waste sent to be recycled in 2017), showing Italy ranked second in Europe after the Netherlands. The State’s General of the ‘Green Economy’ put hope on the prospects of green investments, stressing that between €7-8bn a year of public investment in the next five years will lead to €21.4bn in private investments and 440,000 new jobs per year. 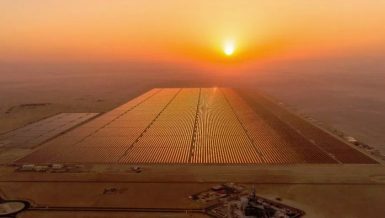 The Egyptian new, and renewable energy sector proved its ability to attract Arab and international companies to invest in sustainable energy projects, that appeared during the Daily News Egypt’s tour at the Ecomondo. Manuela Morelli, director of Aria Energy, who operates the production of small wind turbines, says that she is planning to supply wind turbines of small capacities for the Egyptian market, stressing that Egypt’s market is large, and accommodates many turbines with capacities ranging from 20-100kW. The company intends to open centres for the sale of its products in the Middle East and Africa and is always seeking to match the technological development of wind turbines’ equipment and enhance its presence in Europe. Carsten Grimstrup, global sales manager at DEIF Wind Power, said that the company has developed a long-term strategy to be the preferred global supplier of green energy control solutions. The company intends to cooperate and partner with Egyptian and Arab institutions to cooperate on wind turbine control solutions. He added that DEIF develops wind turbines to overcome all challenges in all environmental conditions such as temperature, storms, lightning, vibrations, and shocks, in addition to providing maximum safety, stressing the supply of many solutions and main control systems for wind turbines, and main control systems of many countries. 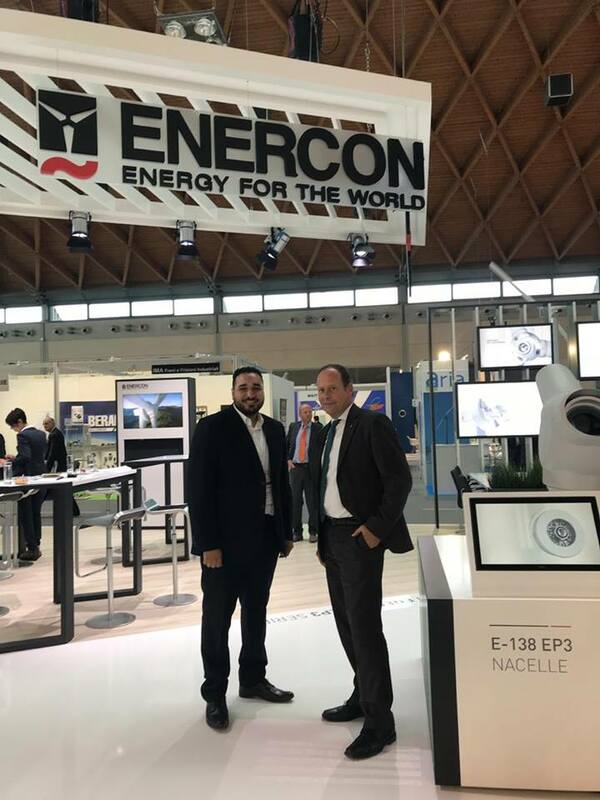 Thomas Barkmann, ENERCON’s regional sales manager, said that his company has already applied to invest in Egypt through a bid submitted by the New and Renewable Energy Authority (NREA), to set up a 250 MW wind farm in the Gulf of Suez. He was surprised that the company was not qualified, although it has vast experience and a portfolio of 50 projects around the world. He noted that Egypt is still in their plan, being one of the promising countries which also include Tunisia, Algeria, Morocco, Mali, Kenya, and Ghana. 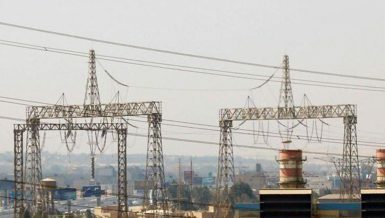 “The company is interested in investing in Egypt through the establishment of projects for the production of electricity from renewable energy, and was intended to open an office in Cairo in the event of qualification for the project application,” he added. He stressed on the need to improve the legislative environment and transparency in negotiations and agreements, especially after the great number of projects, and ambitious plans adopted by the Egyptian government to expand the establishment of modern and renewable power stations, revealing negotiations with the ministry of electricity to establish wind farm power plants on the BOO system. On the sidelines of the Ecomondo Key Energy, Hassan Abu Galma, CEO of the German company Geonerco, based in Hurghada, met with several international wind turbine manufacturers to discuss the use of wind energy in remote areas, and on the shores of both the Red and the Mediterranean Seas in the fields of water desalination and pumping. 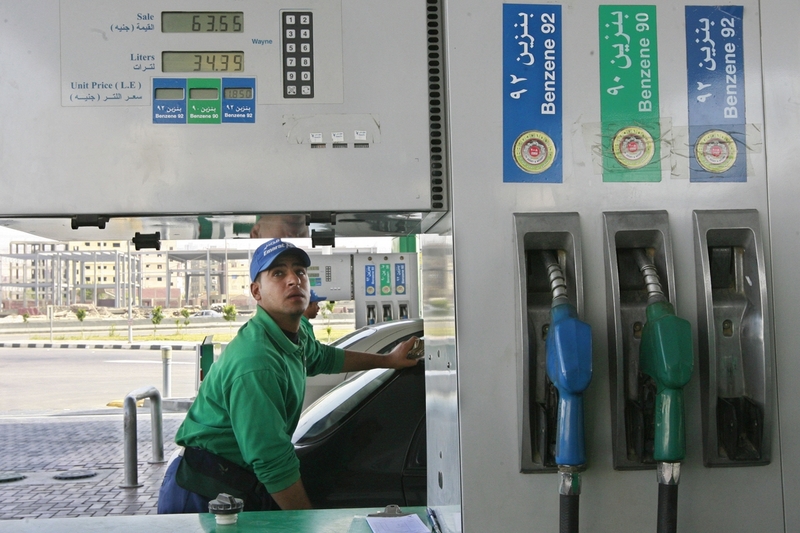 The company’s target is to install small wind turbines instead of diesel fuel, whose costs have risen following the fuel price increase in Egypt which matches with the government’s policy to introduce renewable energy into several fields. 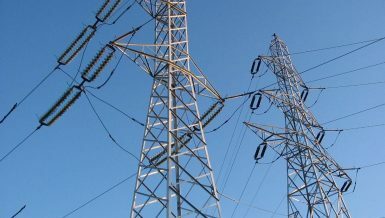 Noteworthy, prices of small wind turbines are not high, and not necessarily linked to high voltage networks transferring electricity from generation sites to consumers, where electricity can be directly generated or consumed in the existing plant networks and projects without the need to raise or reduce the voltage. Abu Ghalmala said that Egypt enjoys high wind speeds of over 14 metres per second on the shores of the Red Sea, and in the Mediterranean of more than 8 metres per second, which is very attractive to global companies. 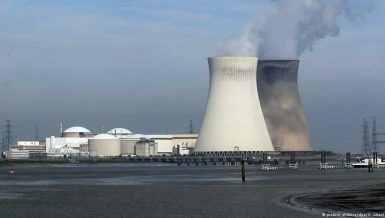 He confirmed that the small wind turbines of 20, 50, and 100kW can operate efficiently under the wind speeds available in Egypt, and generate double the electricity produced from the solar power plant of the same capacity, which is reflected positively on providing an alternative throughout the day and making electricity available at night for multiple purposes at competitive prices. He pointed out that Geonerco is currently conducting feasibility studies in different places in Egypt to select the best turbines that suit Egyptian environmental conditions, with turbine prices and the cost of operation and maintenance in mind. Abu Ghalma believes that Egypt is a promising market for turbine use, expecting them to spread quickly in the market, but they must be supported by the state which needs to demonstrate the requirements to remove obstacles and facilitate operating procedures. European companies have shown their cooperation in producing turbine parts in Egypt, such as blades and bearing columns preliminarily. It is known that Egypt exports raw materials used in manufacturing turbine blades for international companies. The Egyptian Triple M company was one of the first that began a remarkable step in using sophisticated technology for renewable energy including a hybrid system that includes solar cells and wind turbine, seeking to localise technology and partnerships with European institutions. During DNE’s tour at the Ecomondo, several companies in the field of recycling plastic waste were present. 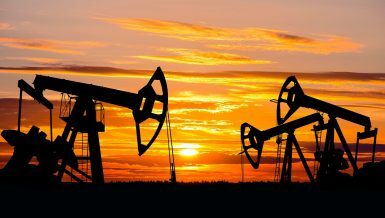 This is a key interest of Arab and African countries to take advantage of them in the production of energy or fertilisers. Mohammad Anas, deputy director of Arabian Ladina For Industries, said that his company operates in the field of raw plastic production and exports to several countries, including China, India and Pakistan, with a capacity of 1,000 tonnes per month. He noted that European countries have begun serious steps and encouraged investors to set up waste recycling projects, unlike Arab governments, which are still operating at a slow pace. He explained that Arabian Ladina For Industries exports plastic to a number of private companies in the Egyptian market in quantities ranging from 300 and 500 tonnes per month, and there are plans to increase that to 1,000 tonnes per month next year.